Marble Hill Nursery School is a beloved and lasting community that has touched the lives of countless children and families since its founding in 1953 by a group of parents living in the Marble Hill Houses. Every child benefits from the diversity of MHNS. 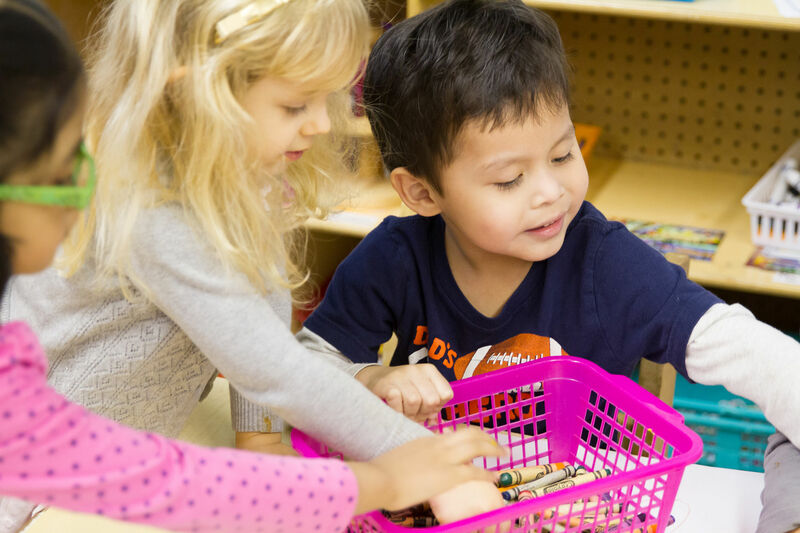 By warmly welcoming each child and family and celebrating what they bring to the community, the exceptionally dedicated teachers and staff of MHNS skillfully encourage growth, learning, respect, and cooperation in a nurturing and supportive environment. As a non-profit parent cooperative offering high-quality, early childhood education to a community of ethnically and socio-economically diverse children in the Bronx and upper Manhattan, MHNS relies on contributions from its current families, alumni, and friends. Though all contributions are greatly appreciated, monetary donations are essential to the practical day-to-day operation of the program. We are asking that you give what you can. Your money will go toward ensuring that children whose families need financial assistance will not be shut out of all that MHNS has to offer. While it is a fact that MHNS is a vibrant and enduring program, it is just as true that every dollar in the school’s operating budget counts. In order to ensure that the opportunity to participate in MHNS remains open to all families in the larger community, MHNS awards substantial scholarship money every year to families with demonstrated need. Please consider making a monetary donation to MHNS scholarship fund before the end of the year. Marble Hill Nursery School has partnered with Give Lively to securely process your online donation. This transaction will appear on your credit card statement as "Marble Hill Nursery School". This transaction is subject to Give Lively's Terms and Privacy.